Your hearthrob at your fingertips. 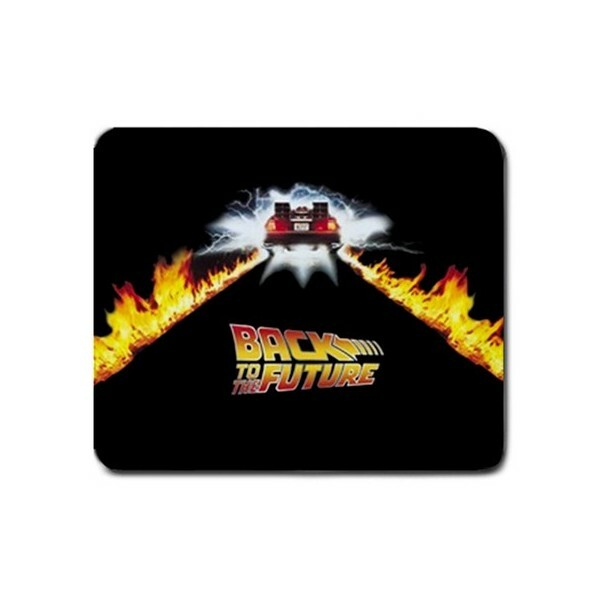 This 9.25" x 7.75" rectangular mousepad is made of a durable heat-resistant polyester fabric surface, and will keep your mouse rolling in style. 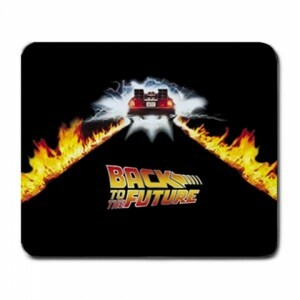 Backed with a neoprene rubber non-slip backing preventing the mousepad from sliding. The mousepad is approx 1/8" thick. This product will not discolor or fade and is machine washable. Only £5.99 inc. delivery right to your door!